26feb(feb 26)6:30 pm03apr(apr 3)8:30 pmAround the World in 7 Igloos, AgainTHIS EVENT IS SOLD OUT! 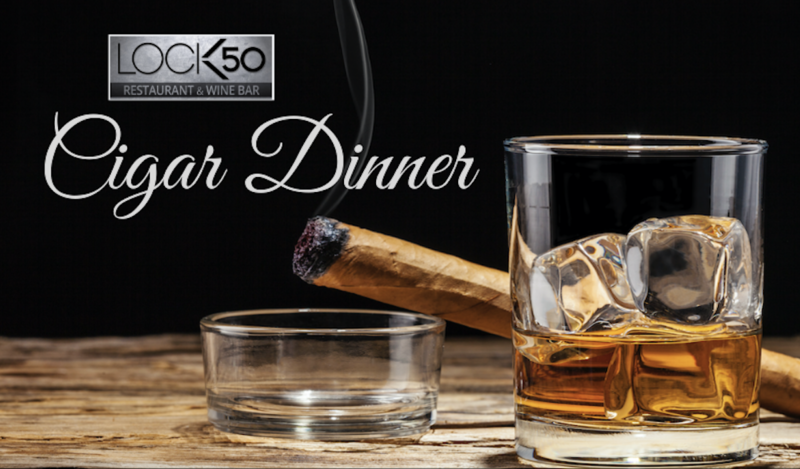 Please join us on February 26th, 2019 from 6:30pm-8:30pm for a unique and delicious dining experience on the Patio at Lock 50. Seven of our colorful and fun outdoor igloos will showcase seven different small tastes from seven different countries. Each food will be paired with a sample pour of wine and/or a specialty cocktail inspired by that particular country. This is an outdoor event so please dress appropriately as you will walk from igloo to igloo to sample food and drink. Countries to include Argentina, Jamaica, Portugal, Poland Australia, Greece and the Netherlands. 26mar(mar 26)6:30 pm03apr(apr 3)9:00 pmAround the World in 7 Igloos, One More Time!Sold Out! Please join us on March 26th, 2019 from 6:30pm-8:30pm for a unique and delicious dining experience on the Patio at Lock 50. Seven of our colorful and fun outdoor igloos will showcase seven different small tastes from seven different countries. Each food will be paired with a sample pour of wine and/or a specialty cocktail inspired by that particular country. Countries represented are Spain, England, France, Japan, Germany, Brazil and USA. Cost includes food, sample wine or cocktail at each igloo, tax & tip. In addition a cash bar will be available to purchase additional cocktails. Cost for the event is $60 and only 60 tickets will be sold so get your tickets today! 21apr9:00 am4:00 pmEaster Brunch at Lock 50Celebrate Easter with Brunch at Lock 50! Lock 50 Restaurant & Wine Bar will host a special Easter Brunch on April 21, 2019 from 9:00-4:00. Our special Brunch Menu will be available! Make your reservations early as Easter sells out fast! 23apr6:00 pm9:00 pmRosé Around the WorldStart Spring off by enjoying Rosé, the Patio at Lock 50, food and friends! Based on our sold out “Igloos Around the World” series, please join Lock 50 Restaurant & Wine Bar and enjoy “Rosé Around the World”, April 23rd from 6:00-9:00pm. Seven of our colorful igloos will showcase different Rosé Wines paired with sample small tastes. This walk around event will be a great way to start Spring off by enjoying Rosé, the Patio at Lock 50, food and friends! Ticket cost is $75 and includes Rosé tastings, sample food and complimentary ticket to the 2019 Worcester Wine Festival Grand Tasting. Tickets to the “Rosé Around the World” event are limited!